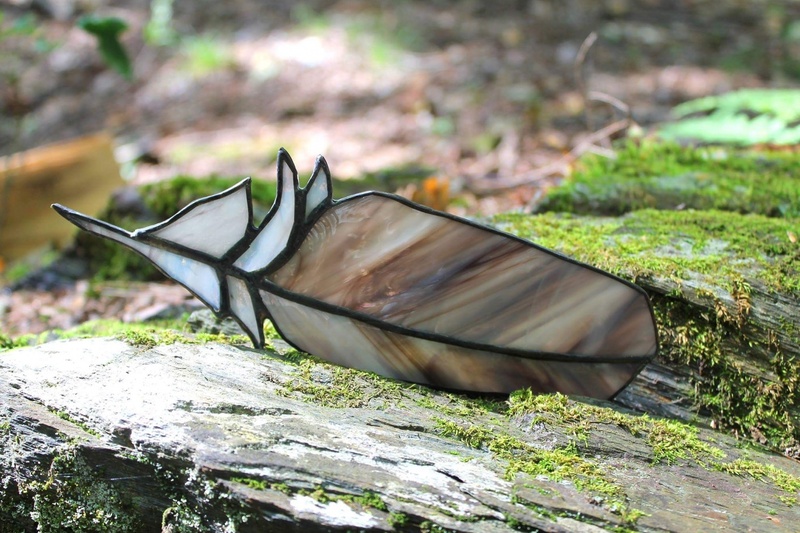 Spend the day moving through the Stained Glass techniques of pattern selection, choosing and cutting glass and decorative soldering with Dayna Sabatino of Daybreak Glass Studio. We will provide a large variety of patterns featuring flowers, garden herbs, feathers and birds, as well as a selection of glorious colorful glass. 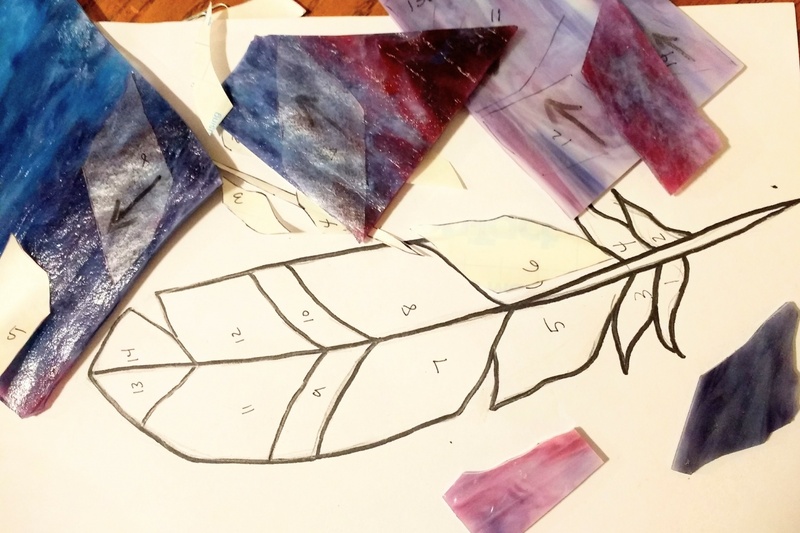 Each student will make 1-2 pieces to bring home and leave with the basic knowledge of the stained glass process. Your finished pieces will make a lovely gift or look beautiful in your window all year long. This is a beginner level project, but all levels are welcome! We will have an hour break for lunch between noon-1pm.